To order free quote for your clearance and to check our availability for you please call to 0794 455 7700 Is possible that we can start work for you even the same day but please call from morning. and other various items that cannot be placed into dump sites. Generally we pick up all kinds of materials from furniture to electronic appliances. We not take away any hazardous materials / items. Our prices for rubbish removals and other services always includes labour and all disposal fees. We aim to totally facilitate your rubbish clearance needs and guarantee all rubbish is disposed off properly and where possible, recycled or reused. 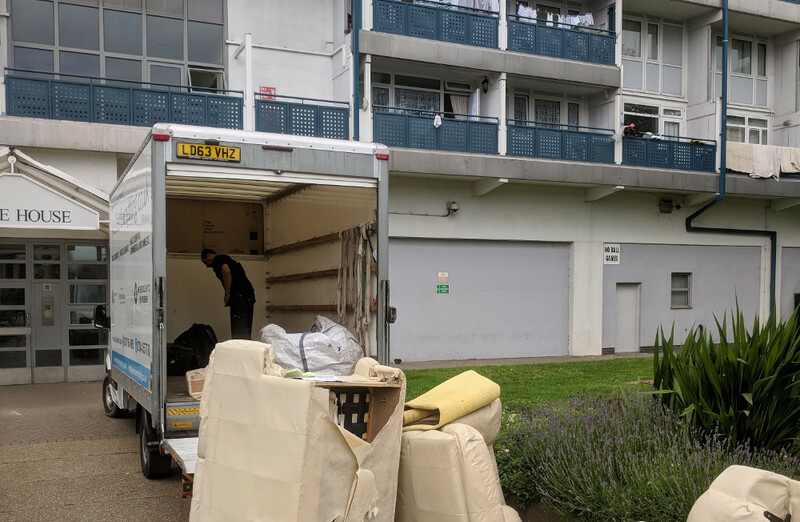 © 2019 House Clearance London. All Rights Reserved.